What is the real story behind Valentine’s Day? All the media hype and crazy commercialisation can take away from the heart of Valentine’s Day. How did this annual celebration of all things romantic begin? Who started it, and why? In this article you’ll find out more about St Valentine, his true legacy and how can you make the most of this day as a single person. 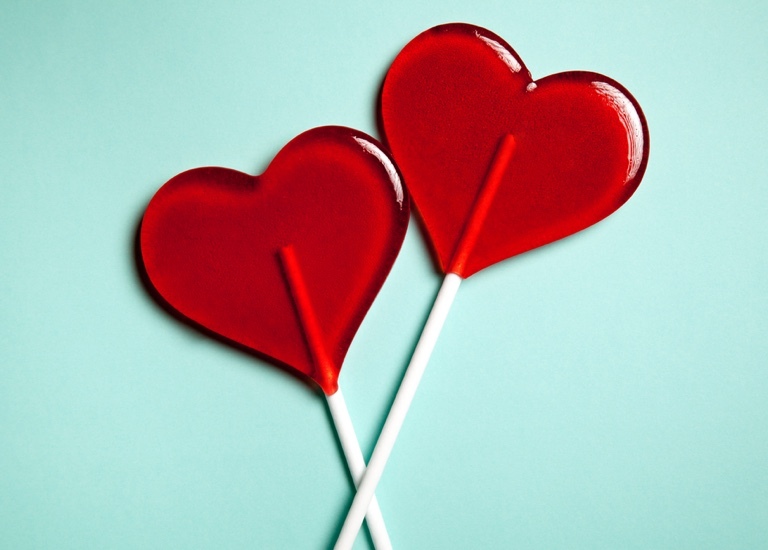 As with Christmas, Easter and many other special days in our calendar, the origins of Valentine’s day are far removed from the deluge of marketing to which we’ve become accustomed. It’s not entirely clear who the patron saint love of love actually was. The stories of St Valentine may be an amalgamation of two different people or the same person at different times. It is generally thought that he was a temple priest, who lived during the time of harsh Roman rule in the third century. When Emperor Claudius II decided that single men made better warriors, he placed a ban on marriage for young males. Valentine defied the decree by continuing to perform marriages. At a time when those who followed Jesus were routinely jailed and persecuted, it’s believed that Valentine also helped Christians to escape the brutal Roman prisons. Rather than being a charming, slushy story, the choice of date for Valentine’s day has both gruesome and pagan roots. Valentine was beheaded around the 14th February for his actions, thus becoming a martyr. The church, seeking to make him a saint in honour of his servitude, created a feast in his name: St Valentine’s Day. The timing had a second purpose. It coincided with the February pagan fertility festival, Lupercalia, much like Christmas’ coincided with the Yuletide/Winter Solstice. This helped to highlight the Christian message at significant junctures, but also linked the themes of love and fertility. Valentine too was imprisoned for his Christian belief. It’s said that he sent a letter to his jailer’s daughter. He had healed the young woman from her blindness when pressed to ‘prove’ his faith in Jesus. After this, Valentine supposedly fell in love with her. He signed the letter: From your Valentine, and has since inspired billions of lovers to do the same. While popular culture has grasped the elements of romance in his story, St Valentine actually teaches us much more about sacrifice and agape. His mission was to help others, stand up to injustice, follow Jesus and refuse to renounce his faith – even if all those things resulted in his death. So, make this Valentine’s day a reminder of what it is to love your neighbour as yourself. Maybe mark it with a kind or sacrificial action, and with gratitude that – for most of us – we’re free to marry and practice Christianity, without fear of punishment.